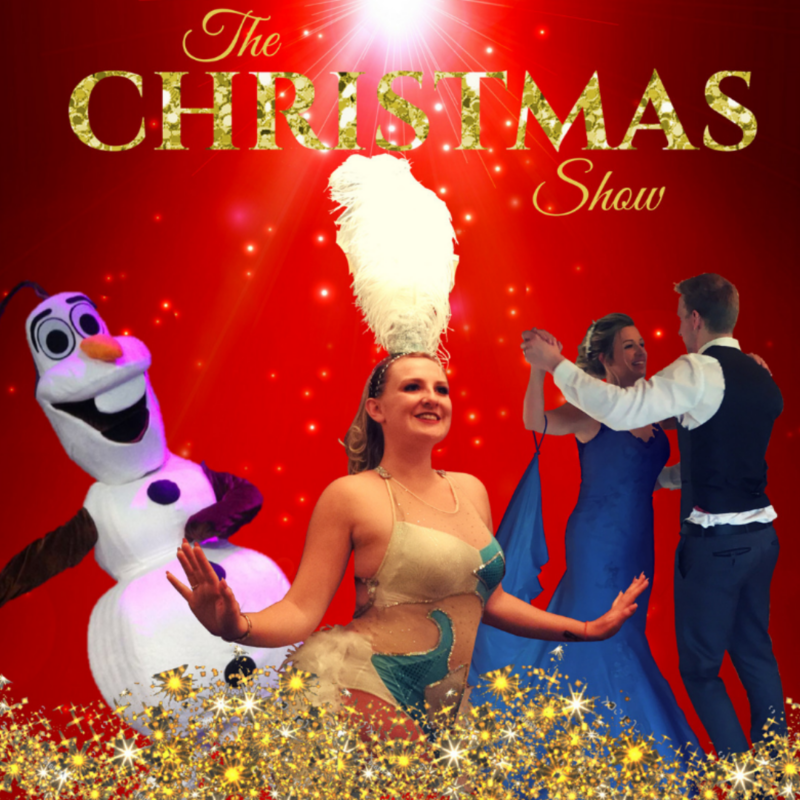 Thank you to everyone who came to see The Christmas Show. It has been an incredibly exciting year for us and we would like to thank you all for your support. To see behind the scenes photos and updates then follow us on Instagram.